A Painting Holiday with Rae Andrews in France! Hello again, this is an update on the above trip. The EARLY BIRD special price of $2600 is no longer available, and the cost is now $3000. www.levieuxcouvent.com or visit their Facebook page. Tuition, most meals and refreshments (which are to die for), day trips, pick up and drop off Toulouse airport. This workshop is for ALL Artists of all levels. 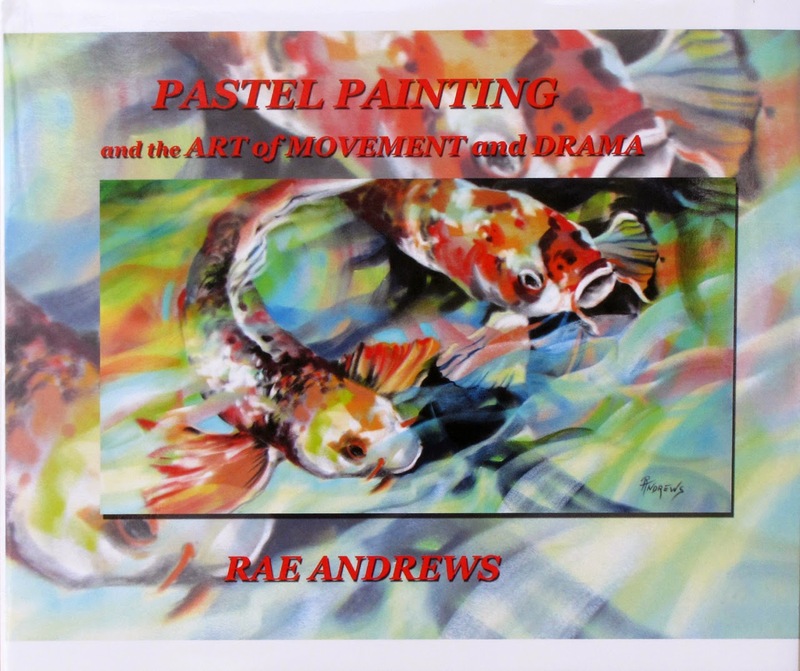 Rae will demonstrate in the mediums of Pastel and Watercolor. However all media is welcome and she will give ‘at easel’ instruction to those using a medium apart from those mentioned above. See Rae’s website at: raeandrews.com for samples of her style and works. Rae’s style in painting is one of color and at times semi-abstracted. She loves movement and action in her works. Design and composition is also an important part of her teaching. If your work needs a lift, something to surprise your clients and viewers, think about joining Rae in this wonderful workshop. We stay in a 17th century refurbished convent. Gardens, and vignettes to paint everywhere. Quiet, relaxing and just the most superb venue at which to paint. We travel the Dordogne region in air conditioned vans, to our chosen painting sites, such as peaceful riverbanks, lakes, wineries, and much, much more. There is a full studio at the convent for your leisure as well, which is open 24/7. Not to mention a swimming pool for the exercise minded. We are all royally looked after! Don't miss out on this opportunity to stay at this Art Retreat (owners are retiring at end of this year).